BITSAT 2018 slot booking process has started on the official website. The exam is scheduled in the month of May. 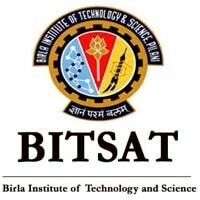 26 March 2018: Birla Institute of Technology & Science (BITS), Pilani has activated the official link for its Admission Test slot booking. Registered candidates can now book the test date and time slot through the official website; http://www.bitsadmission.com/. How to book BITSAT 2018 Test Date and Time? Click on ‘CLICK HERE’ link on the home page. Provide your personal details such as application number, gender, DOB, and email-Id. Click on Proceed. Follow the steps to book test date and time. Important: Once the test date and time is booked, no changes will be allowed under any circumstances. A hall ticket/admit card with detailed instructions will be available for downloading from 12th April to 10th May 2018. 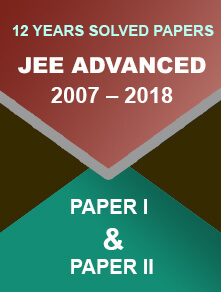 So, don’t forget to download the admit card. It is mandatory for entering the examination hall. There is no sectional-time division. However, there is a provision for negative marking where each incorrect answer will result in deduction of 1 mark. No marks will be awarded for unanswered questions. All the questions will be in English language only. 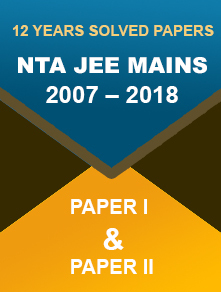 The questions will be framed from the NCERT syllabus of 11th and 12th class. BITS Admission Test (BITSAT) is conducted for admission to integrated first degree programmes offered at BITS campuses in Pilani, Goa and Hyderabad. This year, the exam is scheduled to be conducted from 16th May to 31st May 2018.